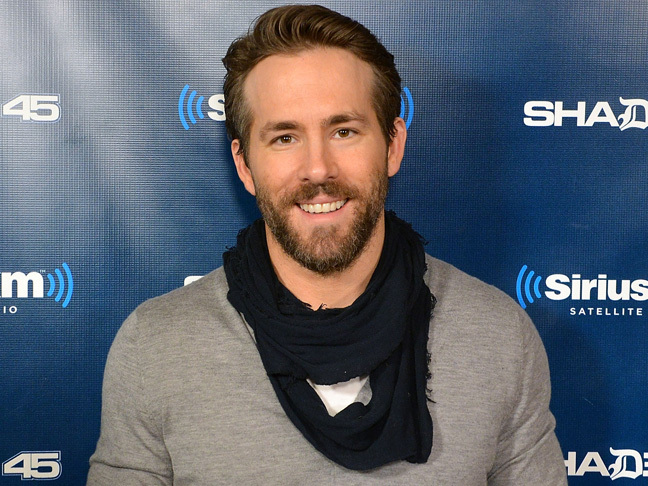 Ryan Reynolds Confirms His Daughter’s Name: Do You Like It? 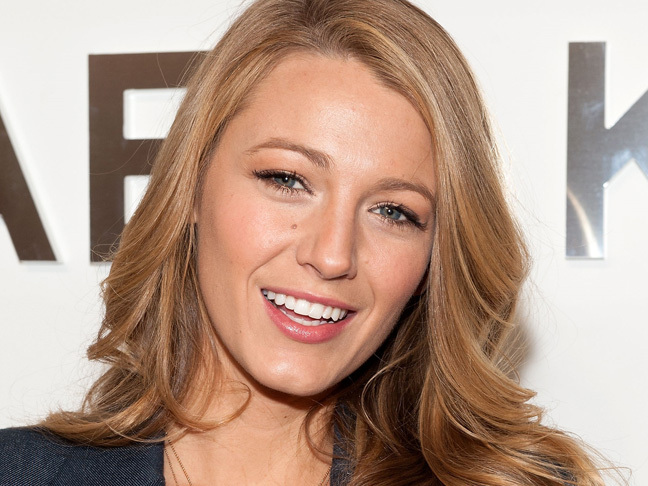 Hint: Ryan and Blake chose a name that's traditional for boys -- but not for girls. See a photo of the former "Gossip Girl" star showing off her beautiful baby bump.